We are specialists in Gastroenterology, which is involved in diagnosing and treating conditions of the esophagus, stomach, intestines, liver, and pancreas. 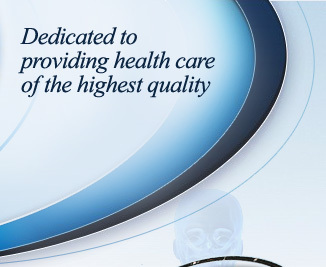 Our physicians and nurse practitioners are dedicated to providing health care of the highest quality. We offer many specialized gastrointestinal services including, but not limited to, diagnostic and therapeutic endoscopic procedures, therapeutic ERCP, endoscopic ultrasound (EUS) and M2A capsule (small bowel capsule endoscopy). We hope that you will be pleased with the care and services that we provide. Please let us know if there is anything we may do to facilitate your care.